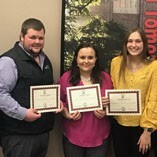 Three Northwestern Oklahoma State University seniors were awarded the Guthrie Scottish Rite Scholarship given by the Guthrie Scottish Rite Charitable and Educational Foundation. 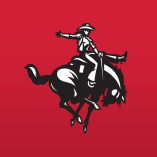 A third member of the Munsell family recently signed to rodeo at Northwestern Oklahoma State University. 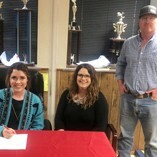 Lindy Munsell of Vici will begin her rodeo career at Northwestern in the fall by competing in breakaway roping. 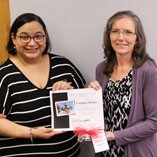 Sue Burks, financial aid assistant director at Northwestern Oklahoma State University, has been selected by the Staff Council as the recipient of the 2018 fall semester Campus Kudos Award. 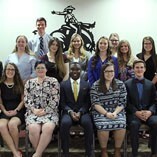 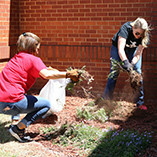 One day at Northwestern Oklahoma State University is designated each year as an early enrollment opportunity for high school seniors called “Freshman Connection.” This event is set for Wednesday, April 10, at the Alva campus. 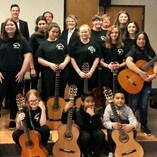 Northwestern Oklahoma State University will play host to the Third Annual NWOSU Guitar Festival April 5 between 9:30 a.m. and noon in the Fine Arts building. 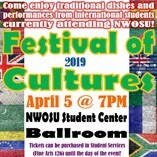 International food, culture and performances will be available for enjoyment at Northwestern Oklahoma State University on Friday, April 5, at 7 p.m. in the Student Center Ballroom during the annual Festival of Cultures and is open to the public.